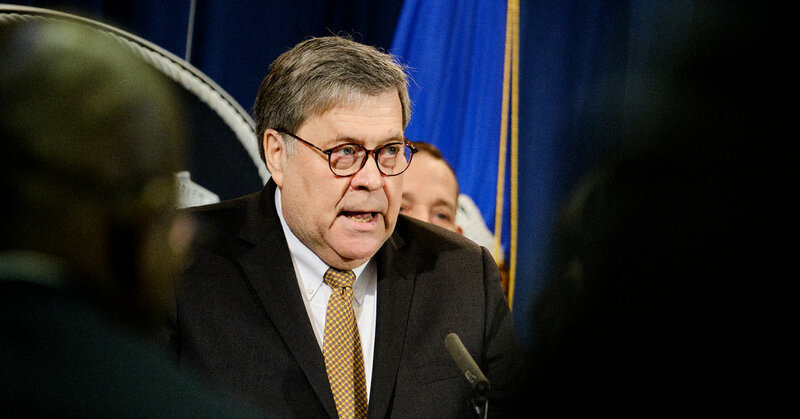 WASHINGTON — The findings of the special counsel, Robert S. Mueller III, will remain confidential for at least another day, a senior Justice Department official said on Saturday, as Attorney General William P. Barr continued to pore over the report to determine what to make public. Mr. Mueller delivered his highly anticipated report to Mr. Barr on Friday, signaling the formal conclusion of a 22-month investigation into Russia’s efforts to interfere in the 2016 presidential election and any attempts by President Trump’s associates to aid them. Mr. Mueller also examined whether Mr. Trump obstructed justice to try to protect himself or his allies from investigators. Mr. Barr and Rod J. Rosenstein, the deputy attorney general who appointed Mr. Mueller and oversaw much of his work, were cloistered inside the Justice Department on Saturday with their top advisers determining how much of the report will be given to Congress and the public, according to the senior Justice Department official, who spoke on the condition of anonymity to discuss internal deliberations. Mr. Mueller was not participating in the process. The law enforcement official said that only a few people in the Justice Department had seen the report and that a copy had not given to the White House.